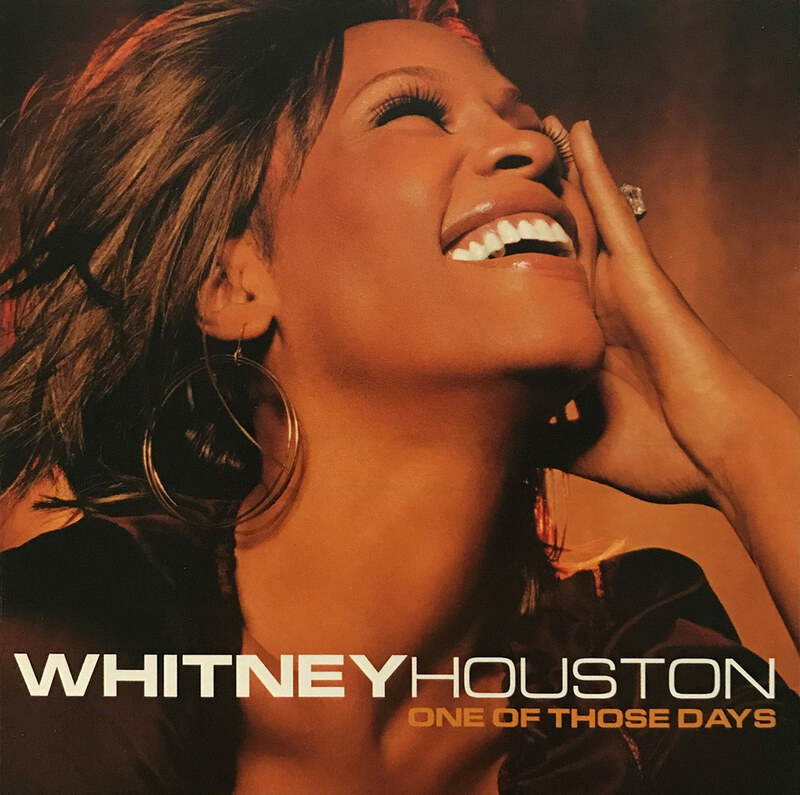 “One Of Those Days” was the second single from the Just Whitney album (her fifth studio album), and was released on October 29, 2002 (16 years ago today). The song was written by Kevin Briggs and others, and produced by Briggs. It samples The Isley Brothers song “Between The Sheets” from 1983. The video was directed by Kevin Bray. Whitney performed the song on U.S. TV show Good Morning America at a holiday show in December 2002 in New York City.